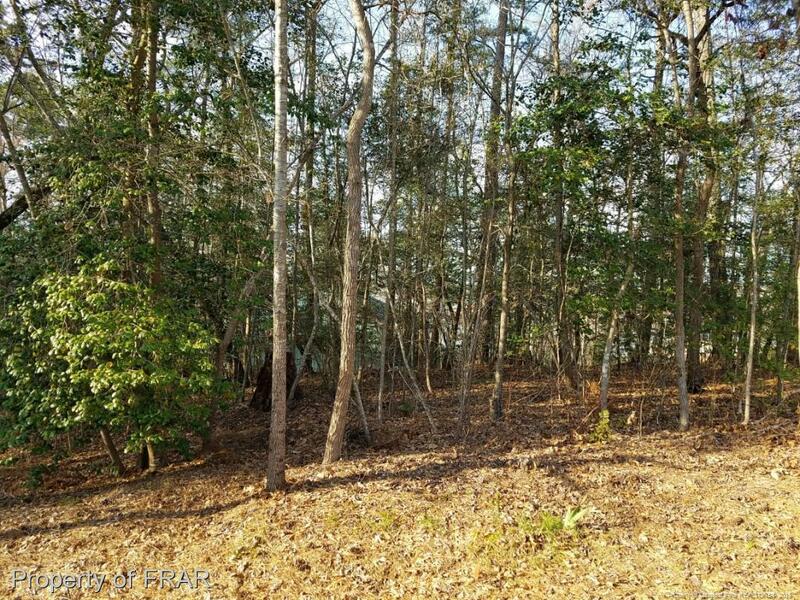 Very nice lot on curve with 190' of road frontage. Heavily treed and slopes from road to left rear for good drainage. Near lake with seasonal views. Hidden Lake has one of the best community recreation facilities with pool and tennis available to all property owners. Carolina Trace has a 315 acre lake for boating and fishing and a Country Club with two 18-Hole Golf Courses. Marina available for boat storage and launching. Directions: Hwy 87 To Carolina Trace. Once Past Gate Turn Right On Tracewa And Follow To Hidden Lake On Left.